No matter if you are hiking in the mountains alone, with friends or with an organized group, the experience is always more worthy when you are backed with interesting and useful information about the sites you are visiting. 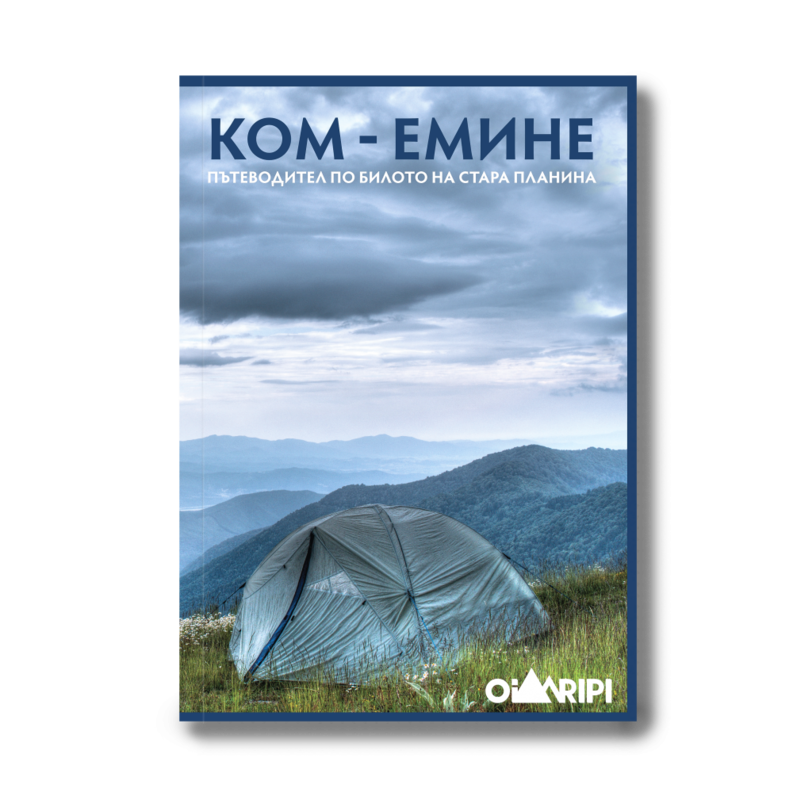 In 2015 “Oilaripi” Trekking Association published the first up-to-date guide to the legendary long-distance hiking route in the Balkan Mountains. It provides all the necessary guiding information as well as information on the sights located along the route. One year later the edition of the guidebook has been updated and improved. 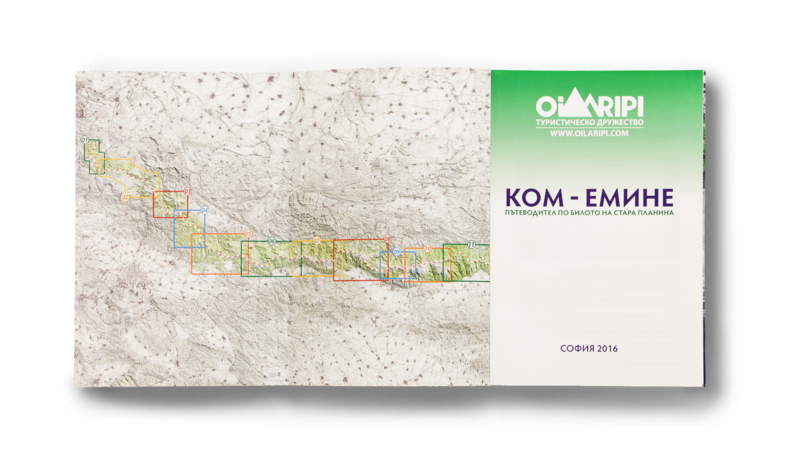 Its weight was reduced, the contents were optimized and today it is the lightest, most compact and thorough edition on Kom-Emine hiking trail. Experience has taught us that the development of a guidebook containing plenty of graphics, maps, schemes and colorful photographs is a more complicated task than the publishing of a simple travelogue or a fiction book. The success of the edition “Kom-Emine” is due to the professional attitude of the team of mountain guides, alternative economy graduates and editors with a long work experience. All of them travelers who have wandered in the mountains in Bulgaria and abroad, with experience in other thru-hike routes. Due to the growing interest in the guidebook among foreign tourists, the first edition in English was published in 2016. The book can now be found on the publisher’s website as well as in many of the specialized bookstores around Europe. 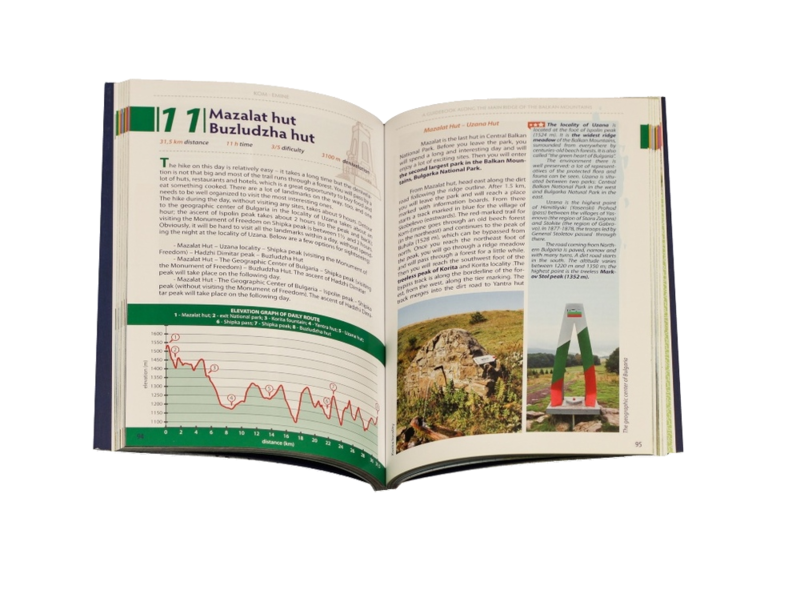 The guidebook describes in a simple and natural style the passing of the route, the peaks, the fountains, the accommodation places, and the important points for the mountain bikers. 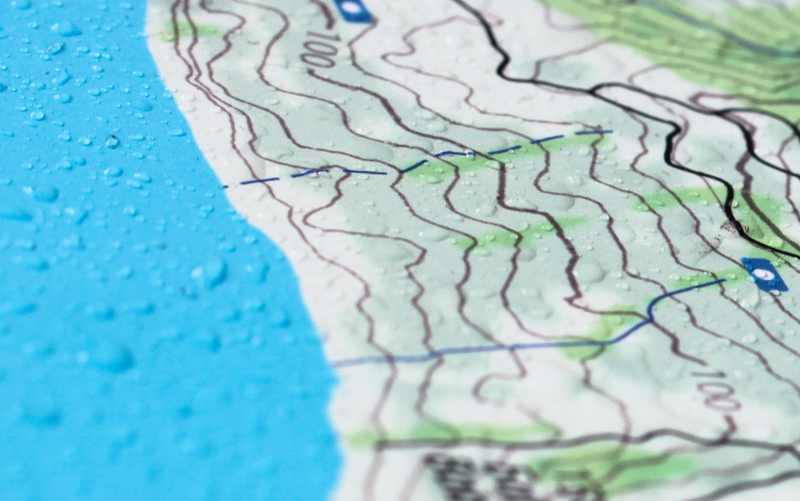 The information you need is exactly where you would look for it as we know where the difficult places are and where you would need orienteering. An example division of the route into 20 stages, times for passing, distances and altitudes. A detailed description of the route, the alternative trails, and the possible re-supply points along the way. Elevation charts of each stage so you always know what is behind the next hill. Detailed color maps showing the main route and its alternative options. Descriptions, photos and contacts of the huts along the trail. Color photographs illustrating the key branches, features of the landscape, amazing sights and the beauty of the majestic Balkan Mountains. The thru-hiking long-distance routes are becoming more and more popular in the developed world. Contrary to common beliefs that smart-technologies would replace traditional books and maps, paper books which are helpful to the tourist gain in popularity and the demand is growing. Of course the progress of the technologies both in the digital and the publishing media makes the expectations of the client always higher. High quality colorful printing of each page of the edition. Smyth sewn book binding, thermal glue binding of the cover to the book block for higher resistance. Double laminated flexible covers for a higher wear resistance. Modern intuitive design for easily finding the wanted information. Luxury glossy paper that repels water drops so ink doesn’t smudge under extreme conditions and ensures outstanding quality of the photos. Slim and compact format that allows comfort use in the field and fitting in the luggage. “Oilaripi” Тrekking Аssociation constantly works on improving the infrastructural facilities along the trail Kom-Emine. When buying our products, you support the activities we do. Thank you! An entire renovation of the shelter Karaivanovo horishte in the Tvardishka Mountain (part of Kom-Emine). A renovation of the trail marking and signboard property along the route Kom-Emine. A thorough renovation of the shelter Hazim Gorskiya in the Aitos Mountain (part of Kom-Emine). 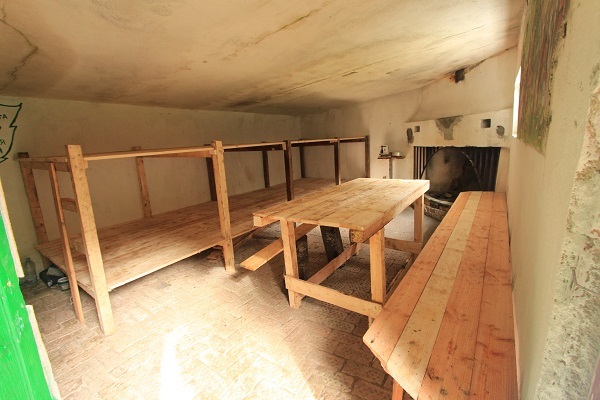 Repairs of the roof and replacement of the furniture in the shelter Kafedjiiskiya Kainak in the Slivenska mountain (“Sinite Kamani”). 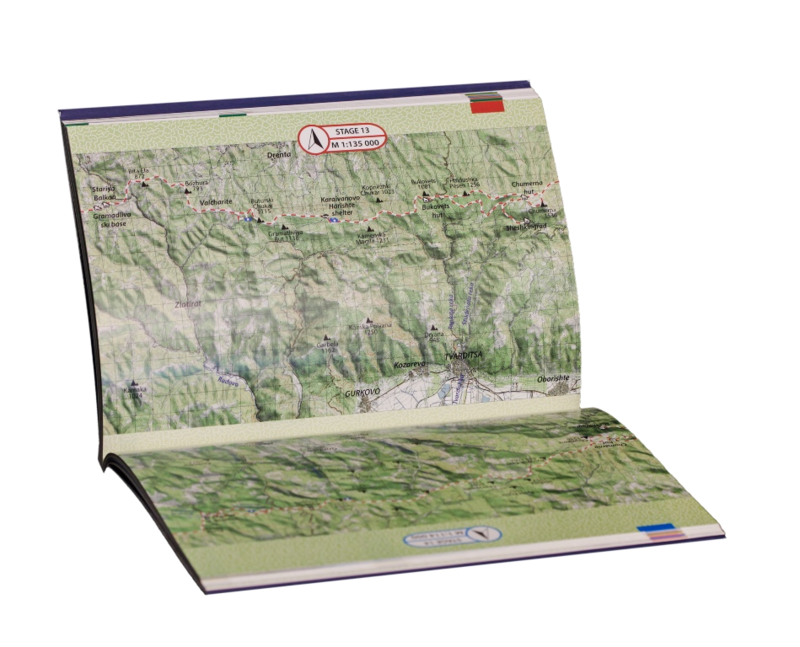 In addition to the lightweight and handy travel guidebook, the trekking association “Oilaripi” develops waterproof maps of the trekking route which are printed on soft and pleasant to the touch paper. 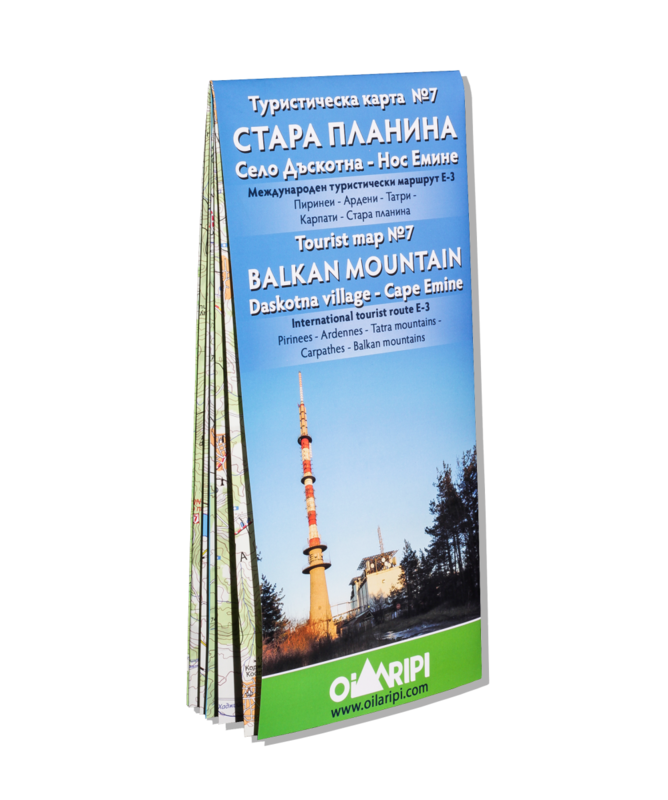 The first map of the series covers the region of Eastern Stara Planina from the village Daskotna to cape Emine. The scale of the map is 1:50 000 with a vertical section at every 20 m. It doesn’t wear out at the folds. It resists to immersion and wetting. The sales revenues will finance the printing of the other maps from the series.